When selecting the products that we offer to our customers, we primarily focus on quality. Our company cooperates with many foreign companies that are major players in the global market. All products offered by us are designed for professional use and are manufactured in the EU countries (France, Italy, Sweden, Finland and the UK). What does BA&CON pack mean? Many customers have asked us, what is the name of our company BA&CON pack? BA&CON pack is composed of three English words "bakery & confectionery pack", which is due to our assortment understandable and concise title. What everything we offer? 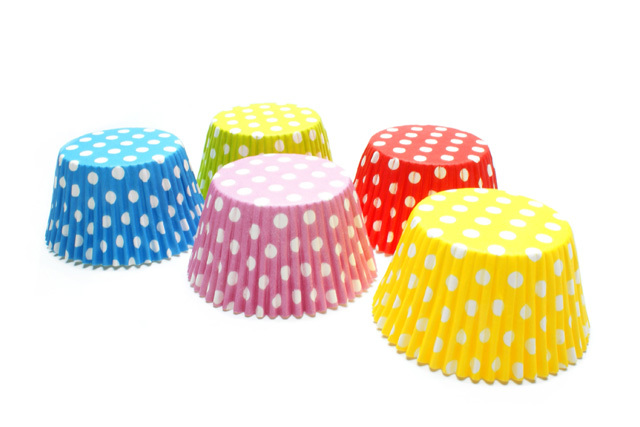 Muffin cups, paper cases, cake boards, baking moulds, baking paper, aluminium moulds and other. 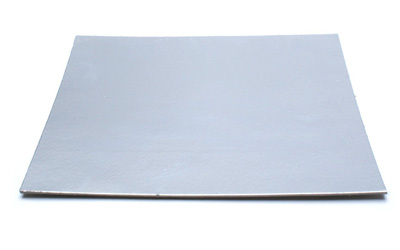 We are introducing, very strong, rectangular silver under cake boards in thickness aprox. 2,3 mm. More informations you can see in section PRODUCTS - under cake boards. Muffin cases "COMO" in new colour now: red, green, yellow, blue, pink. More informations you can see in PRODUCTS section - muffin cases. © 2019 BA&CON pack s.r.o. All rights reserved.